The two-wheeled version of our sport attracts a small but dedicated following, including a few from QO. If you fancy giving it a try, the first event of the season put on by SWEMBO on Sunday 24 June on Dartmoor. "Come and enjoy the best bits of western Dartmoor amongst the Industrial Heritage of Railways and Mines Its Lumpy Round ere!!! 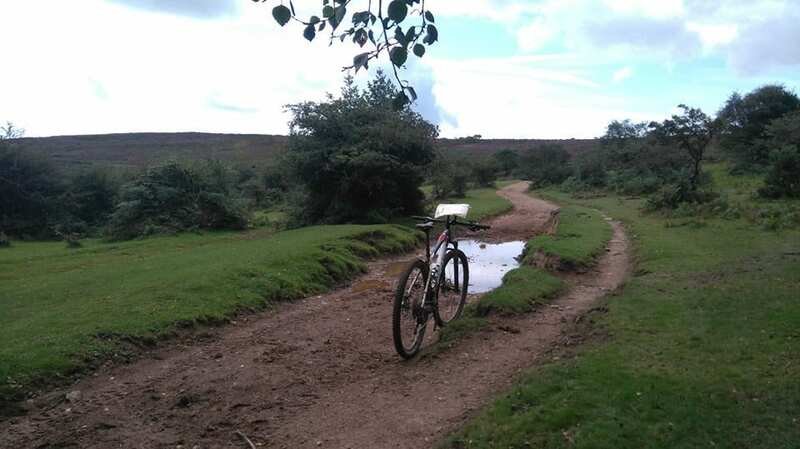 New area for MTBO take in the West of Dartmoor and sample its ups and downs amongst the industrial heritage mines railways see more bridges than Madison County!!!"